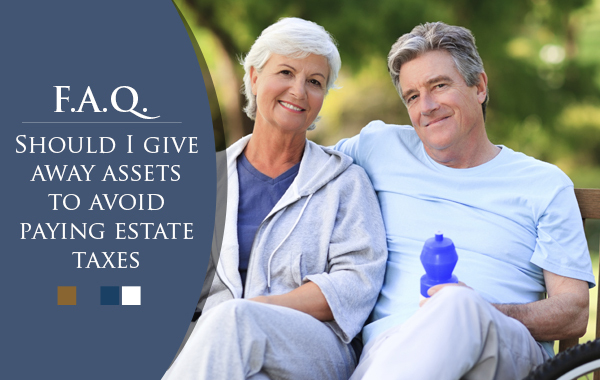 Should I give away assets to avoid estate taxes? 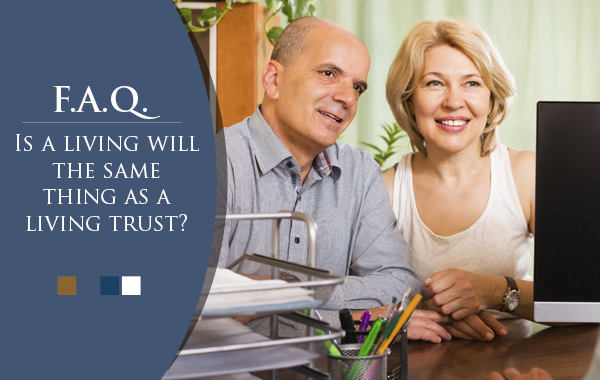 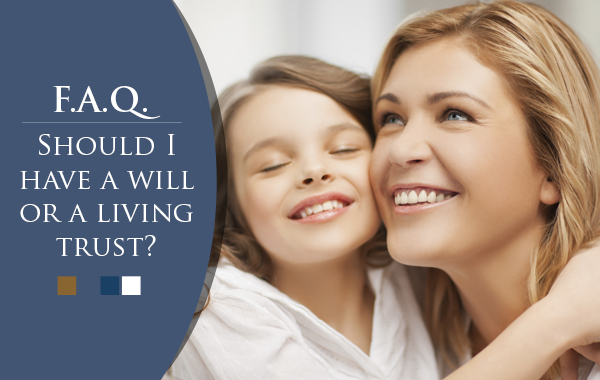 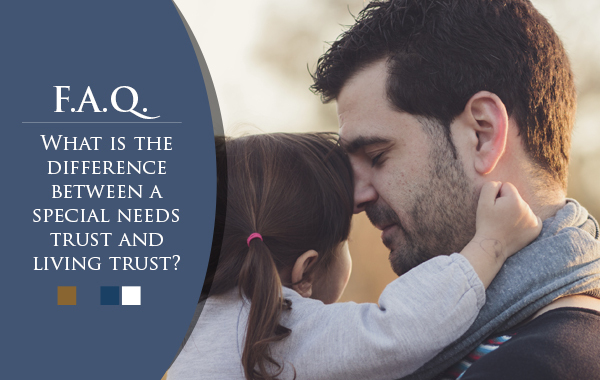 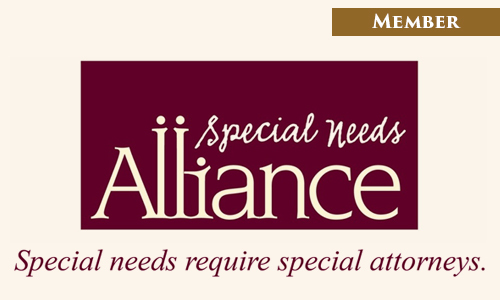 What is the difference between a special needs trust and a living trust? 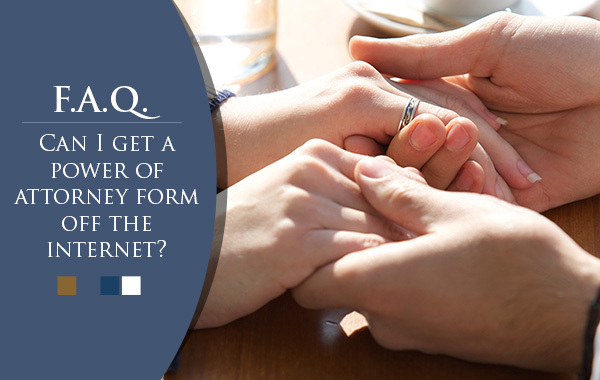 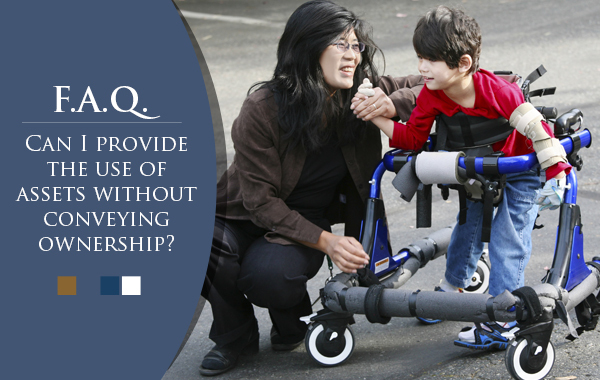 Can I provide the use of assets without conveying ownership? 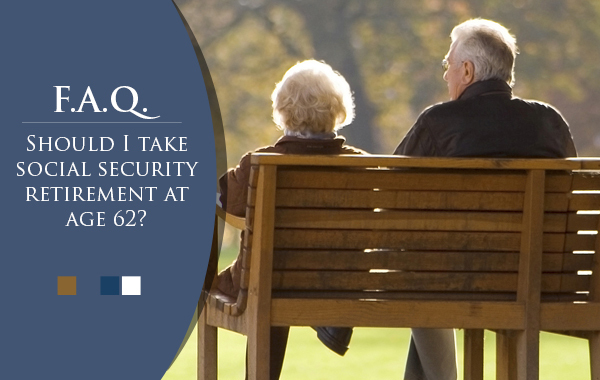 Should I take social security retirement at age 62? 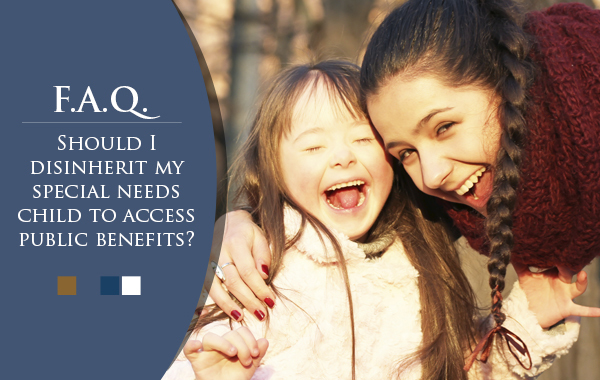 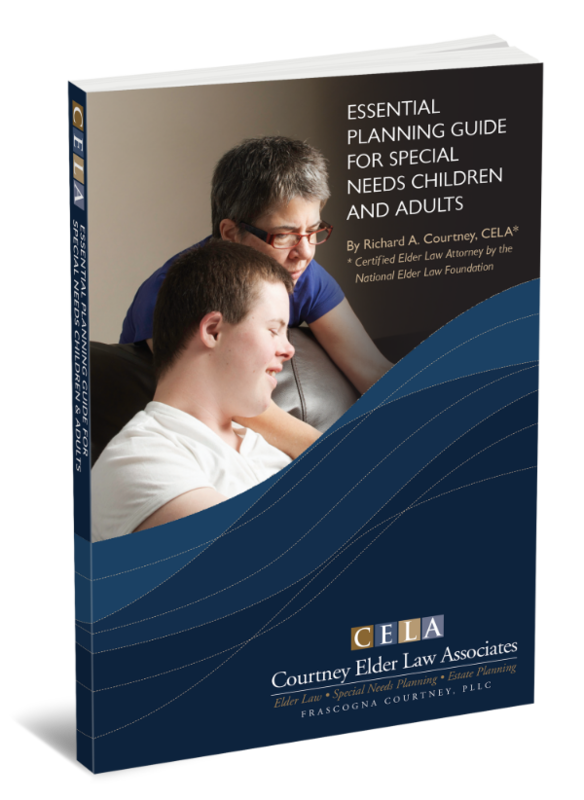 Should I disinherit my special needs child to access public benefits? 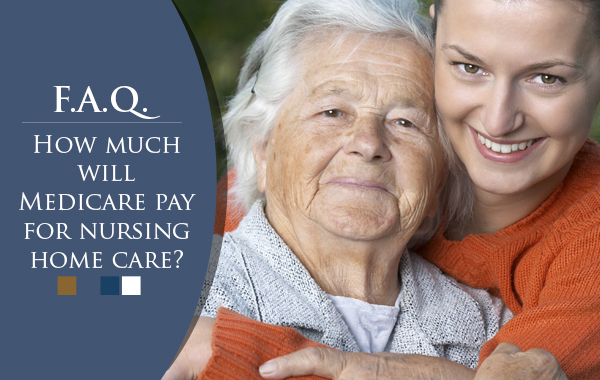 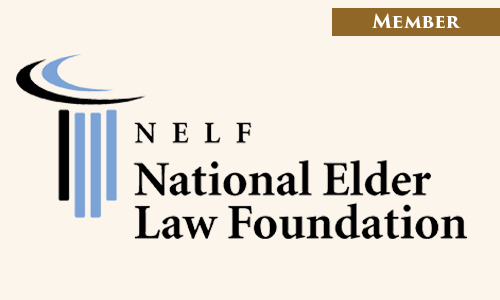 How much will Medicare pay for nursing home care? 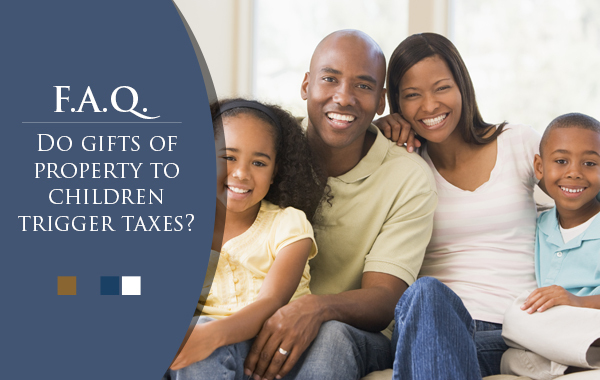 Do gifts of property to children trigger taxes? 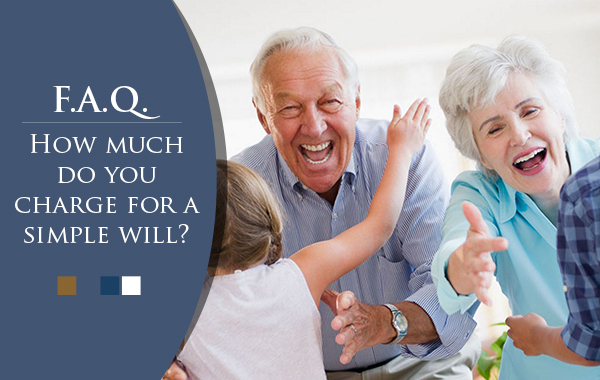 Can I get a power of attorney form off the internet?